Running a meeting? Back away from the coffee pot. You may feel that caffeine is your last resort when holding a productive meeting for sleepyheads. But that’s just not the case. Diet plays a huge role in energy levels says Nicholas Bakalar, a New York Times columnist, and diets high in fat often lead to daytime sleepiness. This means that ordering energy-boosting food could be your best bet when it comes to workplace productivity. 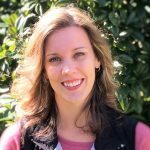 To prevent sluggishness, know what foods to offer your team. A combo of protein, fat, and healthy natural carbs can help to maintain energy. Fresh fruit platters, smoothies, and yogurt are a great high-energy food choice, too, due to the high fiber and natural sugar in fresh fruit. But skip overly sugared, highly processed foods like pastries or refined carbs found in regular pastas—they’ll only weigh you down. Complex carbs (the good kind!) found in whole grains are your body’s main source of daily fuel. They also help negate blood sugar surges, according to one study, which means fewer energy crashes. A mix of healthy snacks, low carb meals, and powerful veggies are the key to lasting productivity in meetings and beyond. When it comes to ordering the best energy foods for productive meetings, here are some of our favorites. Crispy chickpeas are the star in this revamped energy-packed snack option for productive meetings. Made with chickpeas, pumpkin seeds, toasted coconut flakes, and a dash of cayenne pepper, foodies at Bon Appétit say you’ll want to keep this trail mix concoction fully stocked at the office 24/7. 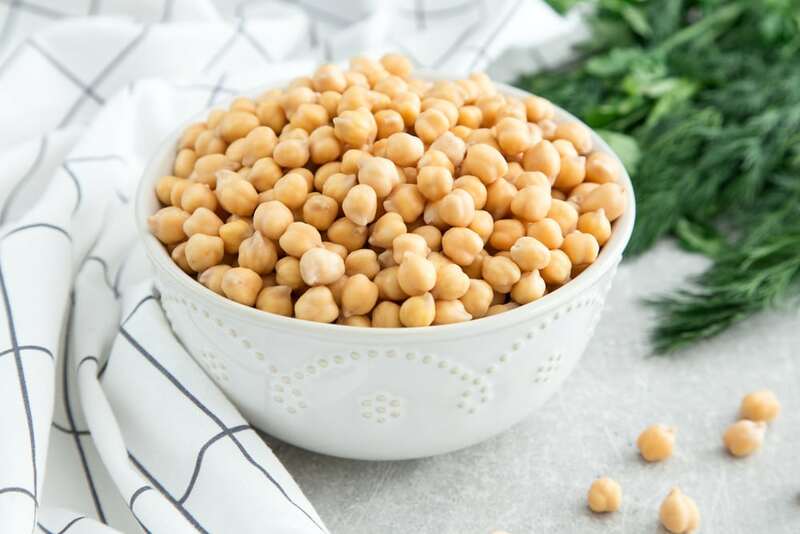 As a legume, chickpeas offer bite-sized energy and will help you power through the day. Combine with nuts, which are also high in protein and other key vitamins and minerals. Teams slumping in their chairs will be a thing of the past. Have you heard? Smoothies aren’t just for breakfast anymore. Now that we have nutritious moringa smoothies in the mix, a solution for productive meetings, we can have it all day long. 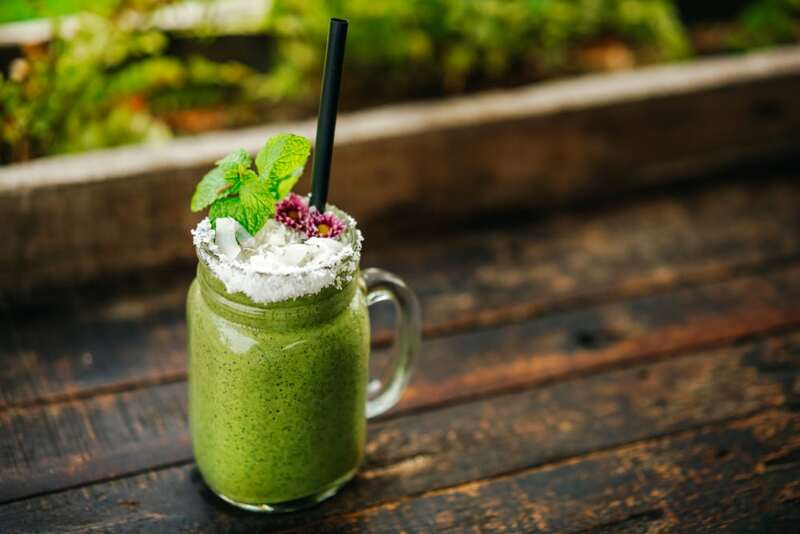 The tropical moringa plant blends perfectly into lattes and smoothies and is loaded with protein, vitamins, and anti-inflammatory properties. Ruru Juice is one of many spots riding the moringa green wave, expertly masking healthy eats under a perfectly blended tropical guise of moringa, cucumber, pineapple, banana, spinach, and orange flavors. Earthy, bright veggies. An energizing, light topping. Dressing that mixes spicy and sweet. This is summer at CAVA. Pull up a fork. The one-dish movement is anchored by grain bowls, a customizable health trend caterers are perfecting in style. Most bowls follow a simple blueprint: a grain base of brown rice, quinoa, or farro layered with energy-packed foods from all food groups—from greens to nuts and seeds to proteins like sliced chicken, poached eggs, or tofu. Fast-casual Mediterranean is Cava’s claim to fame. Top powerful grains with jalapeño-infused feta mousse, spicy lamb meatballs, and roasted veggies for a satisfying meal. 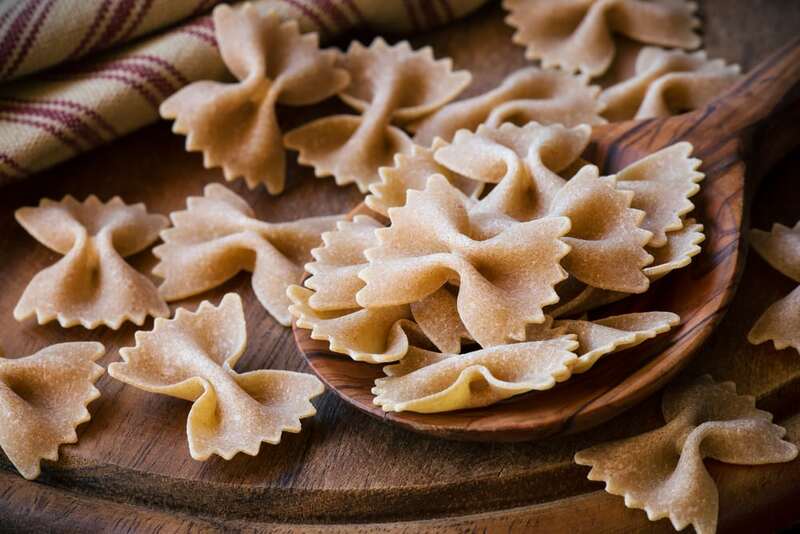 If turning down pasta drenched in Alfredo requires you to engage in superhuman-like restraint, try opting for complex carbohydrates like whole-grain pasta, brown rice, or roasted vegetables instead. Unlike refined carbs, these energy-packed foods will stabilize blood sugar and provide a quick burst of fuel. A zesty lemon chicken pasta dish packed with fresh green veggies and herbs will satisfy hunger of all levels without weighing you down. Hunger remains at bay when paired with proteins that take longer to digest like chicken and cheese. Plus, former NFL players-turned chefs swear by this light, yet scrumptious meal. Seaweed, commonly used to make sushi, is packed with the energy-producing mineral, iodine. It also has as much fiber as a cup of raw spinach. 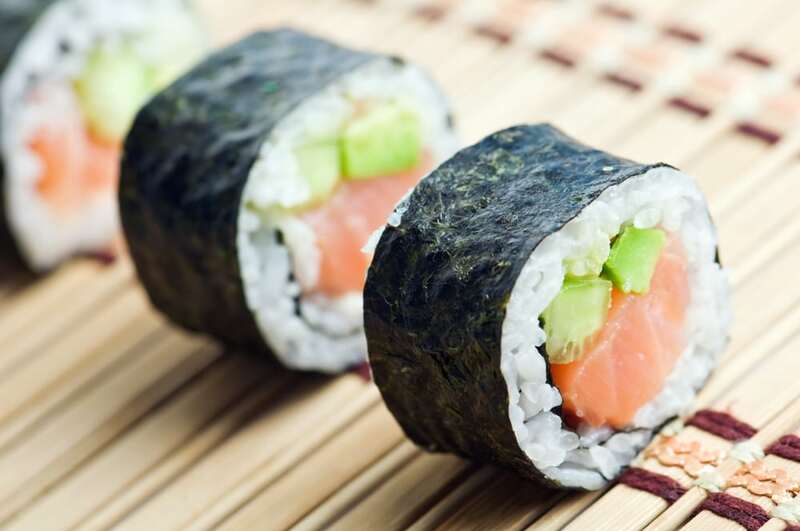 The delicious and nutritious combination of fish, veggies, and protein make ordering up a tray of assorted sushi rolls (or California rolls for the vegetarian and sushi skeptical crowd) a no-guilt, high-yield endeavor for your next meeting. Scientists have long agreed that grilled meat—especially protein marinated in oil, garlic, onion, honey, and lemon juice—is a healthier alternative to fried meat. Say sayonara to blasé breasts and opt for chicken marinated in tangy honey-mustard sauce. 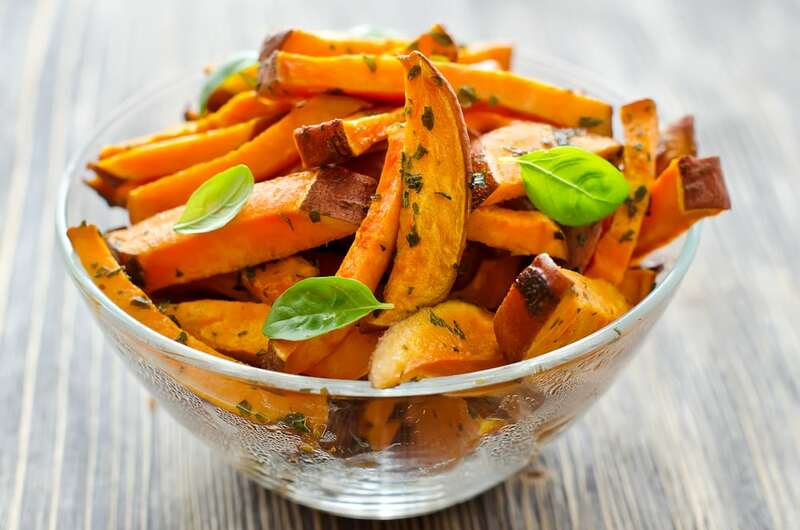 Pair the low carb, high protein sammie accouterment with oven-roasted sweet potato fries (naturally infused with beta-carotene to fight off midday fatigue) for a palatable, well-rounded meal. Then, add a squirt of Sriracha between the buns for a little extra pick-me-up. Who doesn’t crave an ounce (or two or three) of sugar during hours of prolonged productivity? Decadent dark chocolate and peanut butter truffles are the perfect gluten-free energy-replenishing addition to any gathering. 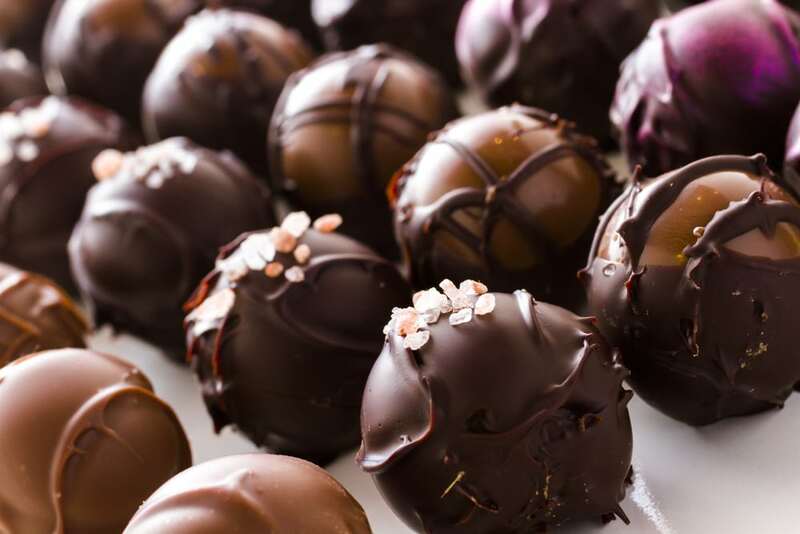 Go ahead and pop more than one of these velvety smooth truffles into your mouth. Dark chocolate is a natural stimulator similar to caffeine, while peanut butter is among the best bang for your buck when it comes to brain power.